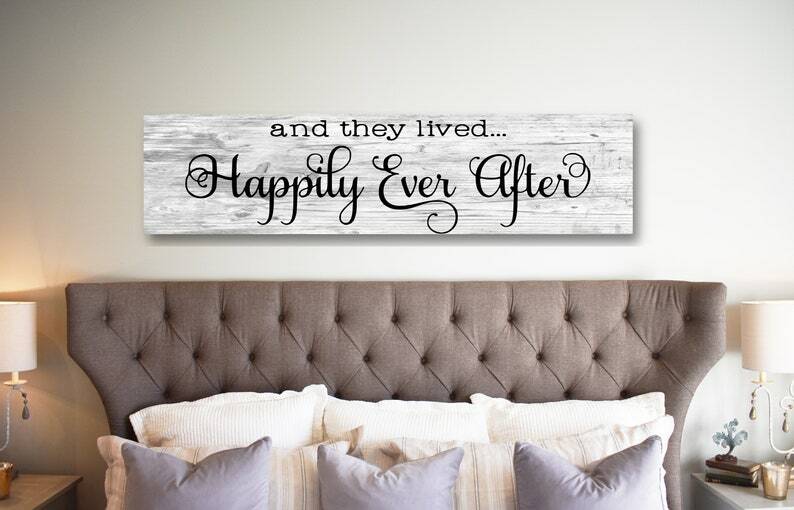 And They Lived Happily Ever After. 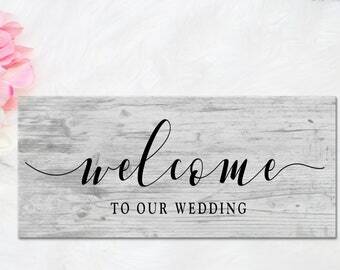 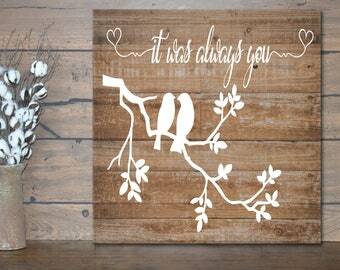 This rustic wedding sign will make a beautiful sentimental statement piece. 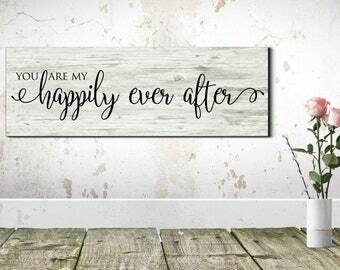 This wedding prop will give your wedding that romantic farmhouse charm with the rustic and painted look of old barnwood of days past. 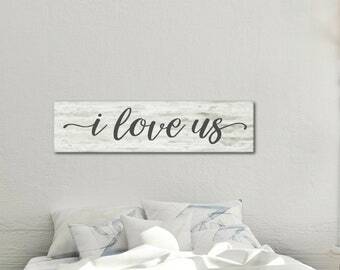 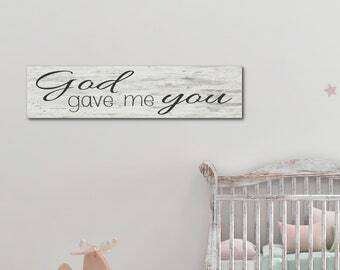 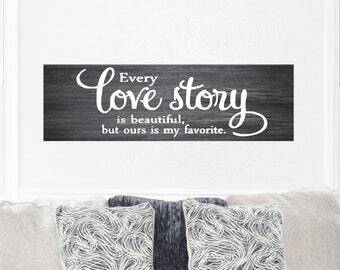 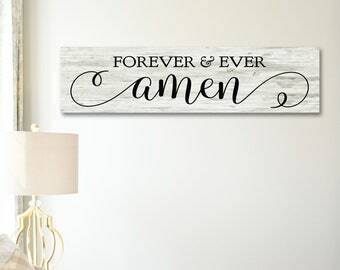 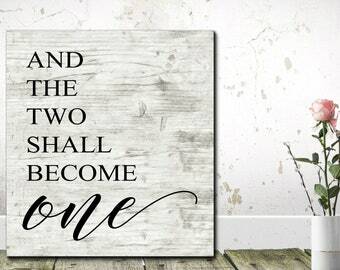 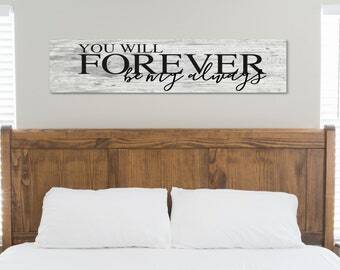 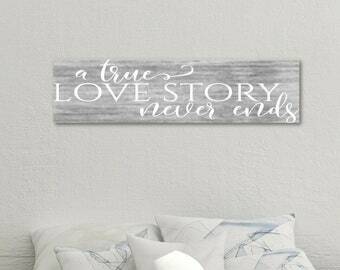 Every time you see this cherished sign, it will reminde you vows you made to each other. 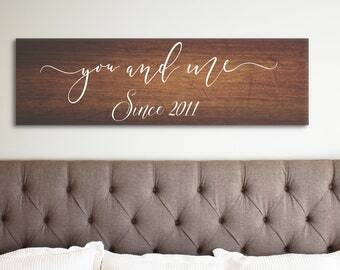 Also makes a great anniversary gift.